With smartphones such as LG Nexus 5X, Motorola Nexus 6, Huawei Nexus 6P, Google Pixel XL, and Google Pixel added in the list of devices compatible with Android 8.0 Oreo, the company has now added the first tablet in the list. 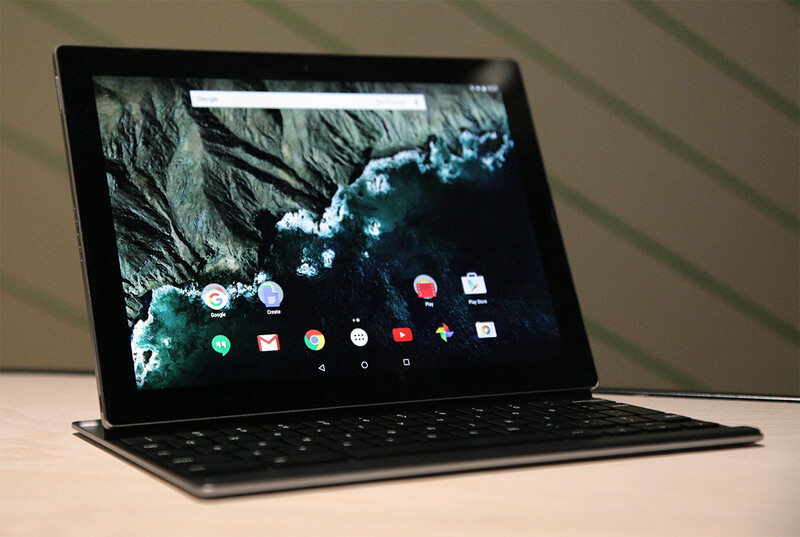 Google declared that Google Pixel C will also be compatible with the new OS that will be launching later this year. Let us have a look at the specs of the tab. The Google Pixel C has a screen resolution of 2560 x 1800 with a 10.2 inch screen. It offers LTPS IPS LCD touchscreen with 72.4% of screen to body ratio. It also has a protection of Corning Gorilla Glass with a pixel density of 308 ppi. Coming towards the software and hardware updates, the device runs on Android 7.0 Nougat. It is powered by Nvidia Tegra X1 processor and has a GPU set of Nvidia Maxwell. The handset also offers a 3 GB of RAM along with 32 GB/64 GB of internal memory. The memory cannot be extended with the help of MicroSD card. Moving towards the camera, the handset has 8 MP of rear camera with f/2.4 aperture, LED flash, and autofocus. The device also has a 2 MP of front camera with f/2.4 aperture. In the end, the smartphone has a battery worth 34.2 Watt power. The device is available in silver aluminum color variant. Last but not the least, let us discuss about the price factor. The Google Pixel C has a price tag of Rs 51,990. Well, the Google Pixel seems to be the first tablet in the list of devices that are compatible to Android 8.0 Oreo. Let us see how good the Google Pixel C will perform against all the Nexus smartphones as well as Google’s own Pixel smartphone. Eager to know the results!! !